ABBA MANIA is now accepted as the world’s number one touring ABBA tribute production. 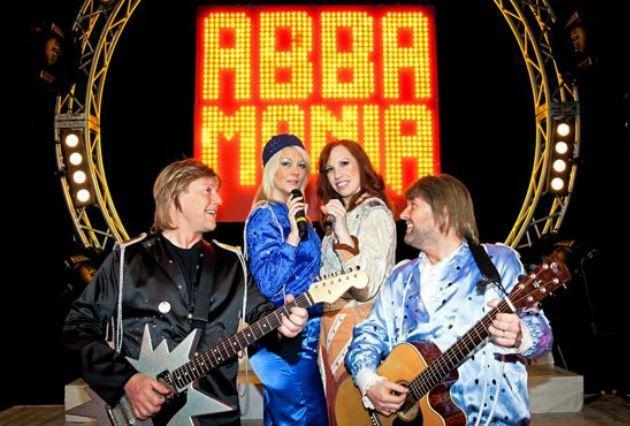 Featuring a special concert presentation, which celebrates the music of ABBA in a respectful and enjoyable way, reviving special memories of when ABBA ruled the airwaves. 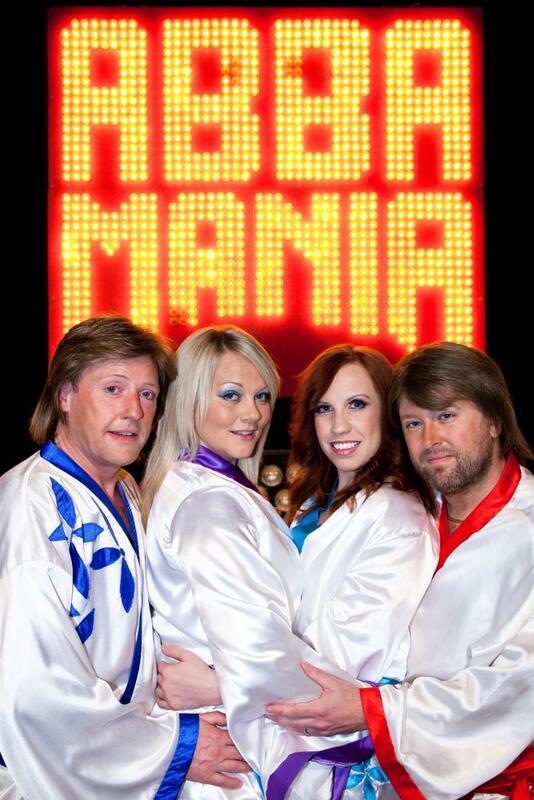 Bringing ABBA fans old and new a night not to be missed! 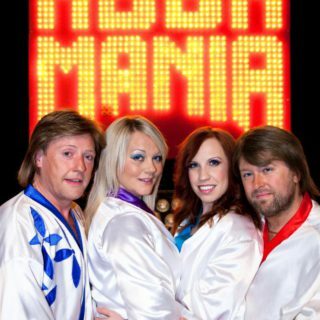 If you’re looking for an excuse to party, reminisce or simply be entertained by the best music ever, then the ABBA MANIA tribute is for you! Join in and enjoy all of your favourites including: ‘Mamma Mia’, ‘Voulez Vous’, ‘Dancing Queen’, ‘Winner Takes It All’, ‘Super Trouper’ and many more. 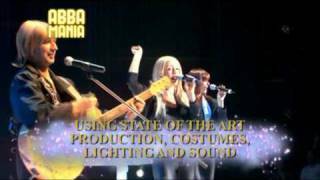 So dig out those platforms, dust down those flares and thank ABBA for the music.